Your annual physical checkup and health screenings are scheduled. Your dental checkups, and perhaps those for your spouse and children, are on your calendar or smartphone. 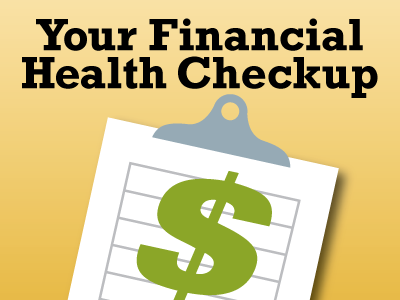 Yet many people fail to schedule time for a regular financial health checkup. Whether you prefer to block out some time each month or review your financial goals annually, here is what you need to do at least once a year to make sure your money is working hard for you, and that you address the goals most important to you and your family. 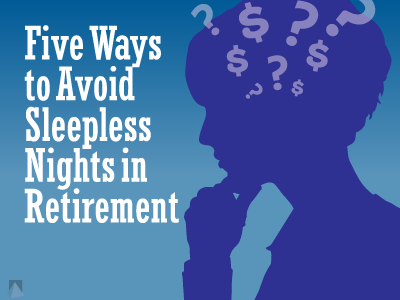 Financial headlines can be hazardous to your sleep health in retirement. 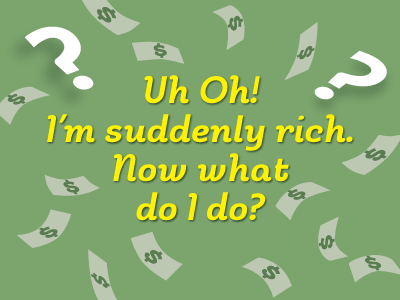 It is easy to get the jitters and start worrying that you should do something, anything but stay on your current financial course. Yet it rarely makes sense to panic and sell your holdings. Over the years I have developed a list of five ways to help you avoid the sleepless nights in retirement that financial headlines can bring. 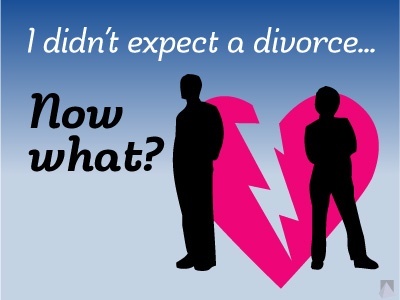 You didn't expect a divorce: Now what? At the wedding, who thinks those two little words ”I do” might suddenly lead to the four words “I want a divorce.”? No one expects to get divorced. But now that you’ve heard (or uttered) those four words, what do you do? Are you a woman in transition? 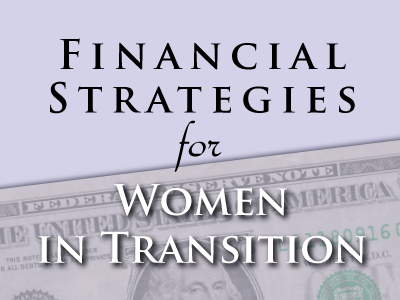 If you’re facing new life challenges — a successful owner or manager of a rapidly growing business, someone with a recent inheritance or perhaps recently widowed, divorced, married, or about to be, or diagnosed or dealing with illness — then you’re a woman in transition, and you have special financial needs. Businesses start with the best of intentions. 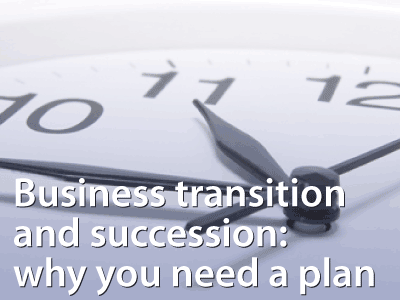 While beginnings are an exciting time, a strong business foundation needs to include planning for multiple future scenarios and potential “what-ifs,” including business transition and succession. Unfortunately, many business owners don’t plan for their end game. 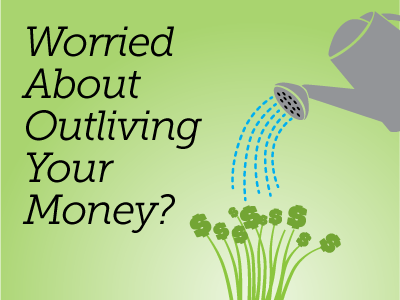 Talking with your kids about money changes as they get older and as you get younger (of course). 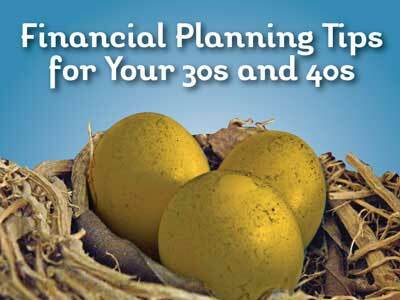 If this has been a conversation you have shared since they were young, it’s natural to continue to discuss financial matters as the years go on. In a perfect world this would be the way it is all the time. Unfortunately, the opposite is often true. 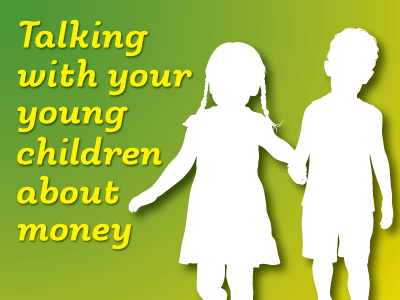 While everyone has different views about money, it’s important to have “money talks” with your kids about the basic concepts at an early age. You don’t want these conversations to be heavy-handed or hour-long lectures, but aim for brief observations whenever opportunities come up. 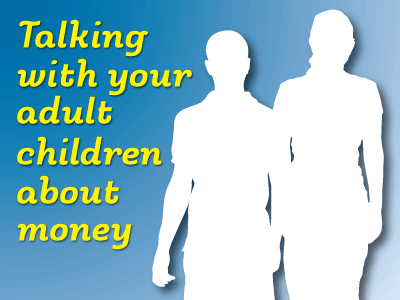 My husband and I are regularly on the lookout for teachable moments to talk about money with our two kids – especially since we know that our oldest is a “saver” who hates to part with even a penny, and our youngest is a “spender” who will spend every penny she has and then ask for more. We hope to teach them about finding a balance between the two. Here are five important tips for helping your children learn to use money wisely today and throughout their lives.